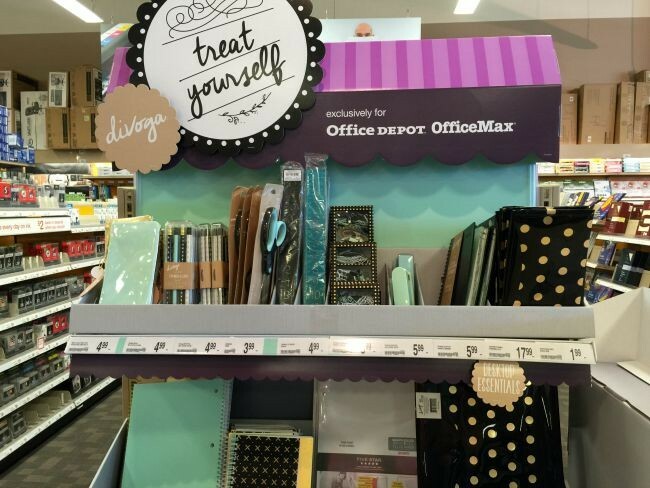 This post brought to you by Office Depot. The content and opinions expressed below are that of Mom Fabulous. 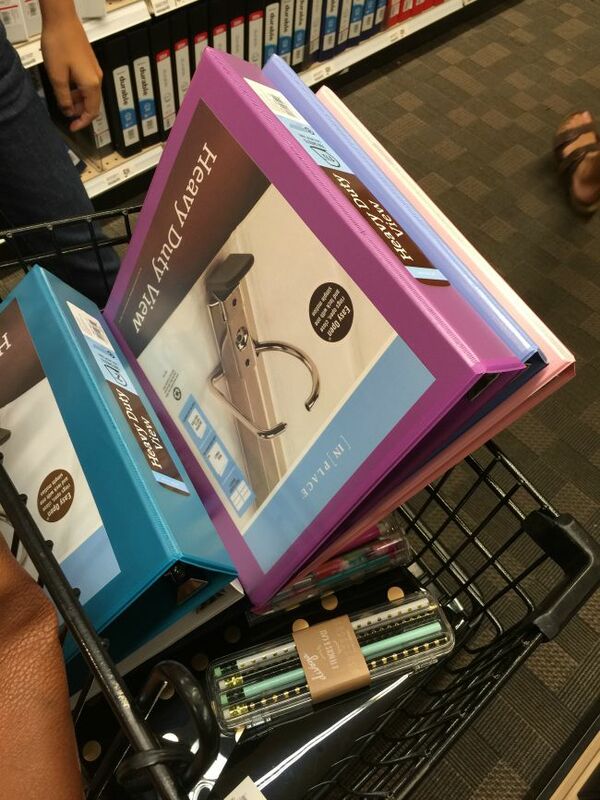 I’m not sure which my kids like best – school clothes shopping or school supply shopping. 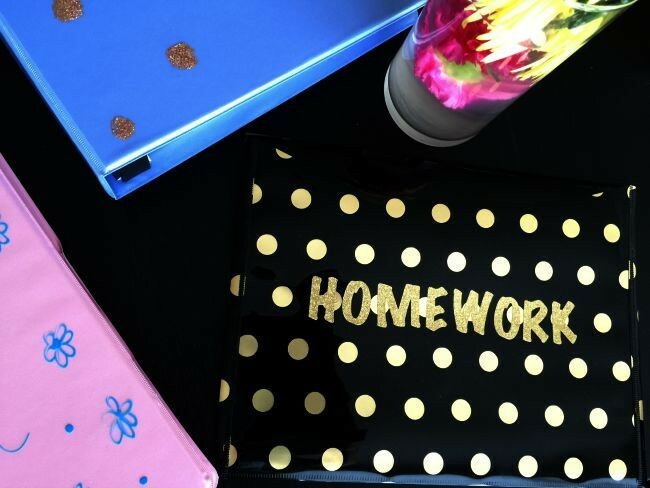 Sharpened pencils, polka-dotted folders, the snap of the 3-ring binder and the bright neon hues of a fresh highlighter always spark excitement for my kids – whether they’re ready to go back to school or not. It’s funny how different my kids are when it comes to school supplies. My boys purchase theirs and leave them in the bag until the night before the first day of school when it’s time to load it up in their new backpack. My daughter on the other hand has always personalized hers, making them her own. Here are her creations. 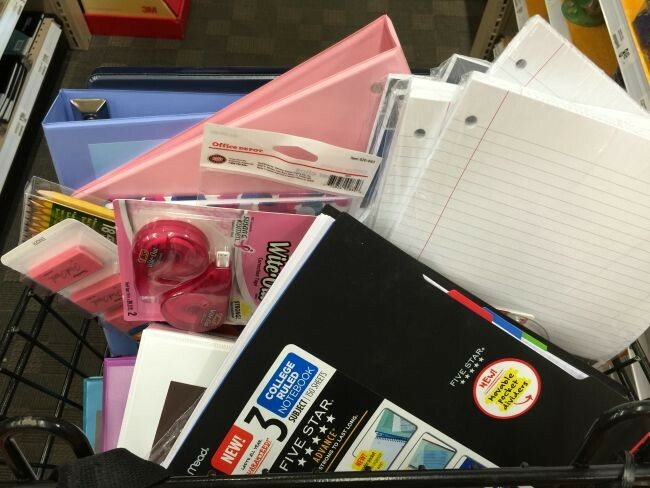 This year I did our school supply shopping with my oldest two (our youngest is doing online school this year…more on that at a later date) at Office Depot. 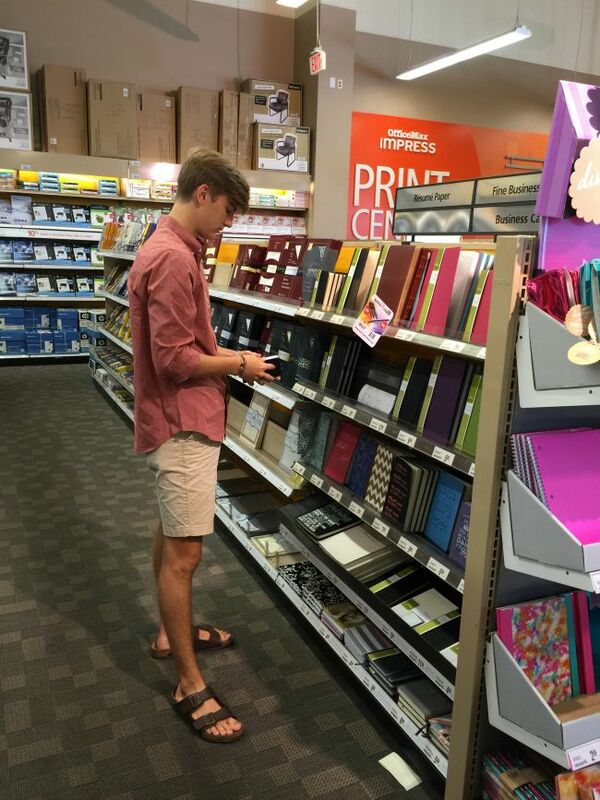 The older they get, the harder they are on their school supplies. 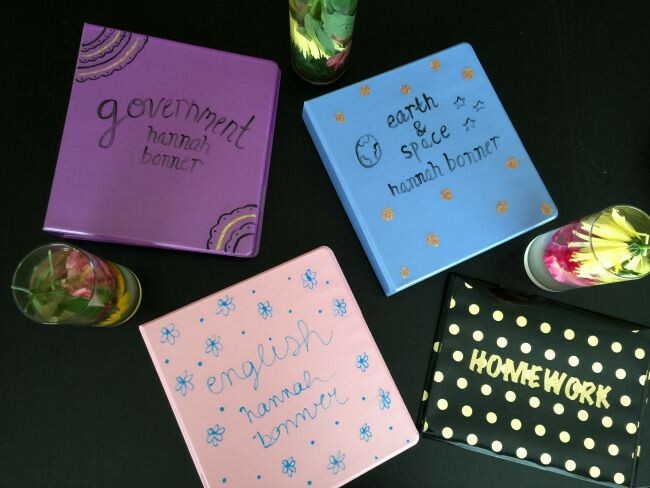 While in elementary school, their supplies went to school the first day and other than a folder or two, stayed there for the rest of the year. But my high schoolers bring everything home, every single day. Which means their supplies take a lot of beatings and I have learned (as have they) that quality matters. 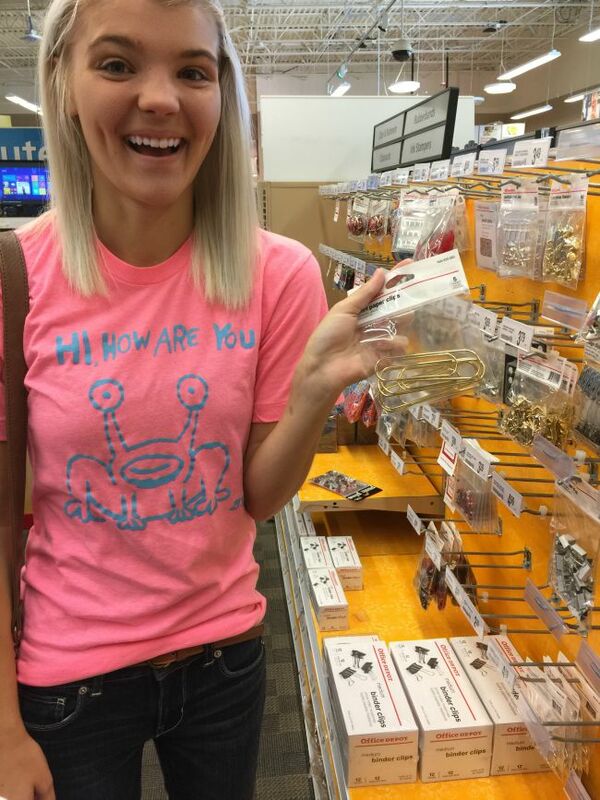 They were both happy with the wide selection at Office Depot and so was I. These two stands caught my daughter’s eye first. The Divoga Gold Struck Collection with its Glitz & Glam was just what she was looking for. 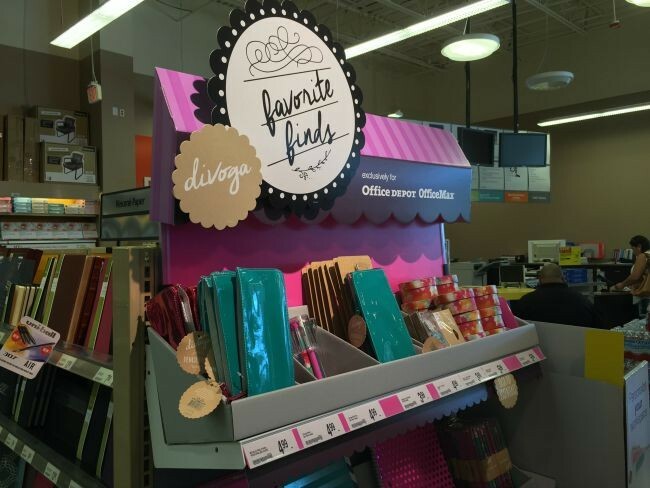 One polka dotted folder? Check. 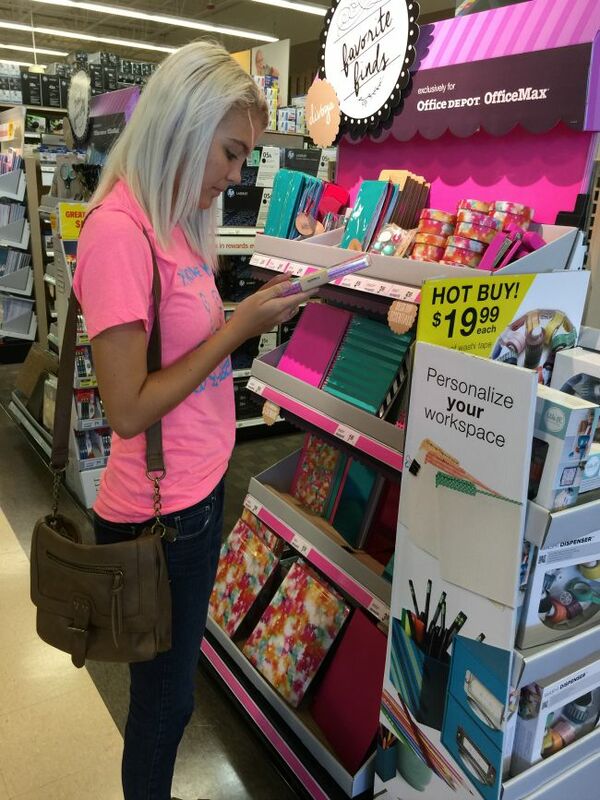 She also picked up some pens from the Divoga Metallic Pop Collection, which consists of bright pinks and blues. My son found the heavy duty 3-ring binders he needs, plus a set of really nice mechanical pencils for math and engineering classes. 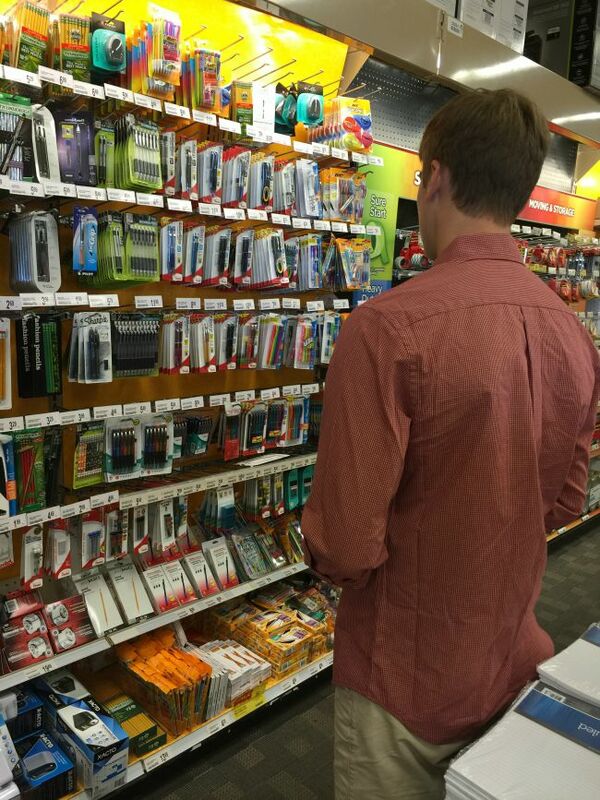 School supply shopping is done! 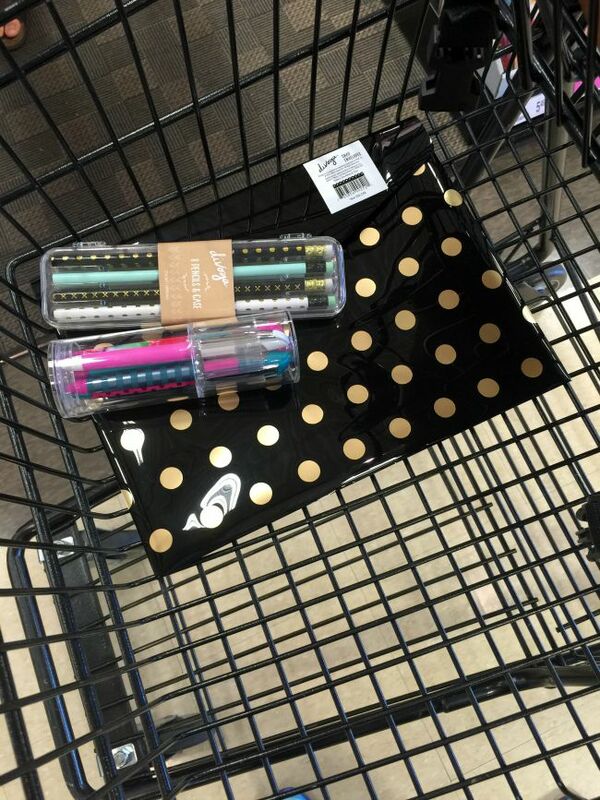 Our cart was loaded to the max and it felt so good to get that errand checked off my list. As we were about to leave, my daughter held up a package of giant paper clips and said “Please mom! !” She swears they’ll help her do better in school. Mmmmhmmmm….. The week before we did our big school supply shopping, we were in our local Office Depot choosing a new desk chair for my oldest son and a computer for my youngest, who will need it for online school this year. 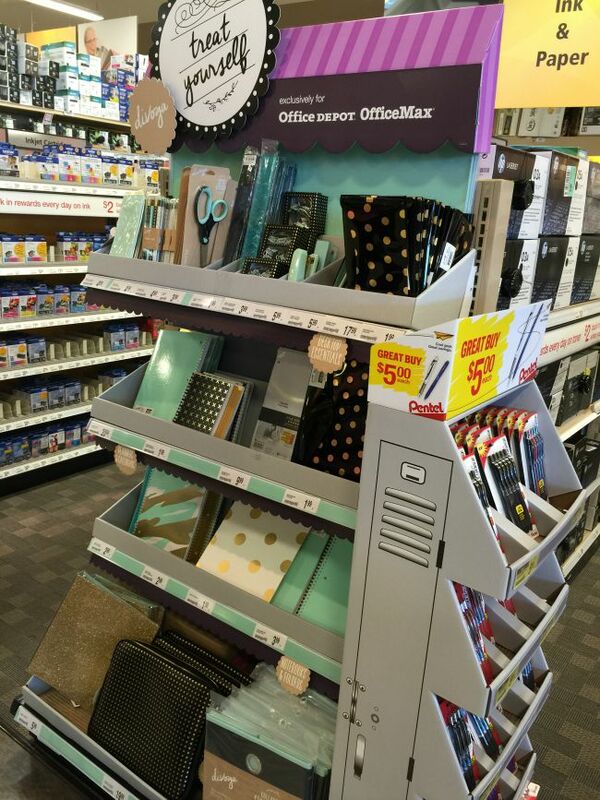 I love the fact they not only have the school supplies you need, but all of the gear to go with it. From desks and chairs to computers and backpacks. One of the staff saw me standing and staring blankly at the computers. He spent 30 minutes with us as we talked about what we needed the computer for, what price range we were looking at, as well as size. Since my son is doing online school and my husband and I both work from home, we needed a small computer for him that could be taken places (like the coffee shop). We found the perfect computer and have now made a great contact at the store for all of our computer needs. It’s good to have connections when your life line depends on your computer! How would you like to win some great back to school gear in the personality that best suits your kiddo? 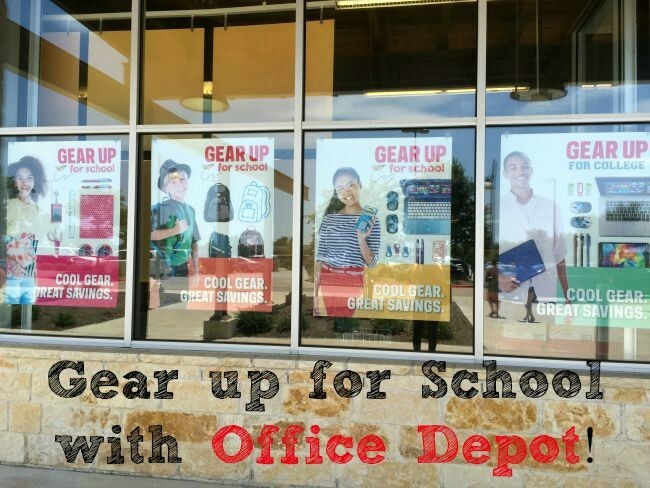 Head on over to the #NewGearFeeling sweepstakes and Enter Now for a chance to win some super cute/cool/awesome back to school gear from Office Depot.